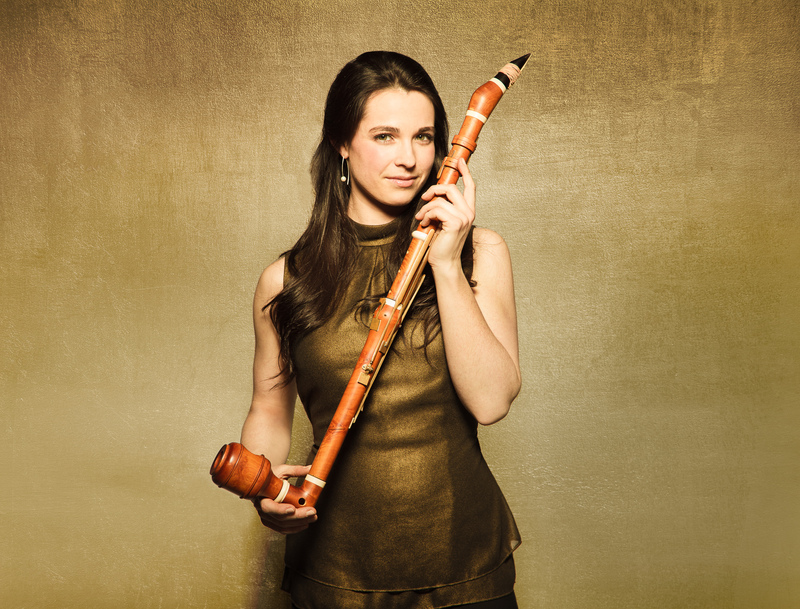 Annelien Van Wauwe, Belgian clarinetist, BBC New Generation Artist from 2015-2017, is renowned for her performances on both modern and period clarinets. In 2018, Annelien was awarded the prestigious Borletti-Buitoni Trust Award. She has won numerous international competitions. Her joint first prize award at the 61st International ARD Music Competition in Munich, in 2012, was a decisive step towards international recognition. Since then, Annelien has performed with many leading orchestras including the Bavarian Radio Symphony Orchestra, the SWR Symphony Orchestra Stuttgart, the Deutsches Symfonie-Orchester Berlin, Brussels Philharmonic, the Royal Liverpool Philharmonic Orchestra and the BBC Symphonic and Philharmonic Orchestras. 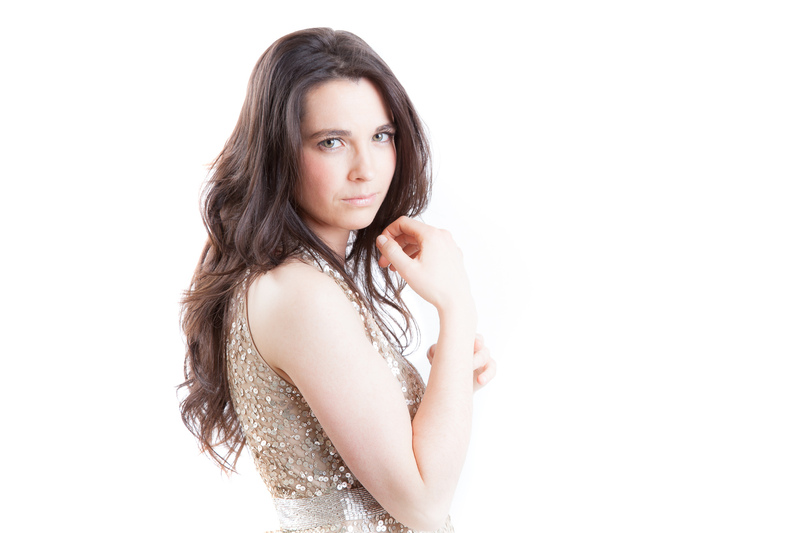 Annelien has made regular appearances at prestigious halls in Europe including: the Tonhalle Zürich, Bozar Brussels, the Philharmonie Berlin, the Konzerthaus Berlin, the Konzerthaus Vienna, the Wigmore Hall London and the Concertgebouw Amsterdam. In 2014, Annelien Van Wauwe played a highly acclaimed debut with the Deutsches Symphonie Orchester Berlin in the Philharmonie Berlin performing Aaron Copland’s clarinet concerto. She was awarded a ‘Klara’ prize from Flemish Radio and has released a CD with clarinet sonatas by Weinberg and Prokofiev (Genuin 2015) together with the pianist Lucas Blondeel. Annelien has a strong affinity for contemporary music and regularly premiers new pieces. Manfred Trojahn’s ‘Sonata V’ was premiered in 2017 for BBC Radio3 and in the same year, she made her BBC Prom’s debut at the Royal Albert Hall, London. 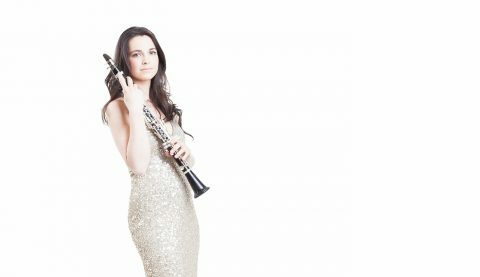 In 2018 Annelien performed Mozart’s clarinet concerto at a televised BBC Prom with the BBCSSO under Thomas Dausgaerd. Annelien is a regular guest at international festivals such as the Lucerne Festival, the Schleswig-Holstein Music Festival, the Festspiele Mecklenburg-Vorpommern, the Cheltenham Music Festival, the West Cork Chamber Music Festival, the Kissinger Sommer and the Festival de Radio France in Montpellier. Annelien Van Wauwe is the principal teacher at the Royal Conservatory Antwerp. Discover the unusual on period clarinets: music by Backofen, Beer, Devienne, Eybler, Haydn, Hoffmeister, Hummel, Kozeluch, Krommer, Lefèvre, Mahon, Pichl, Pleyel, Pokorny, Rosetti, Stamitz and Wanhall. Annelien Van wauwe is clarinet professor at the Royal Conservatoire Antwerp and the Musica Mundi School in Brussels. Visit www.ap.be for more information.